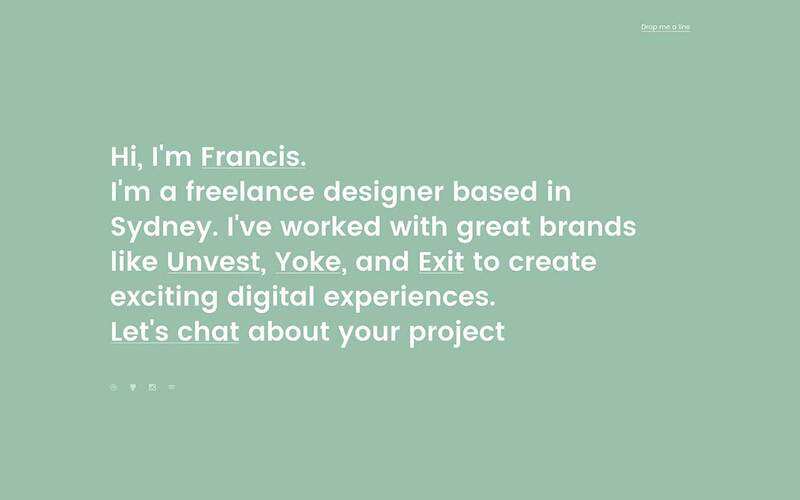 Ideally suited to resumés and portfolios for those working in almost any industry be it design, education or entertainment. 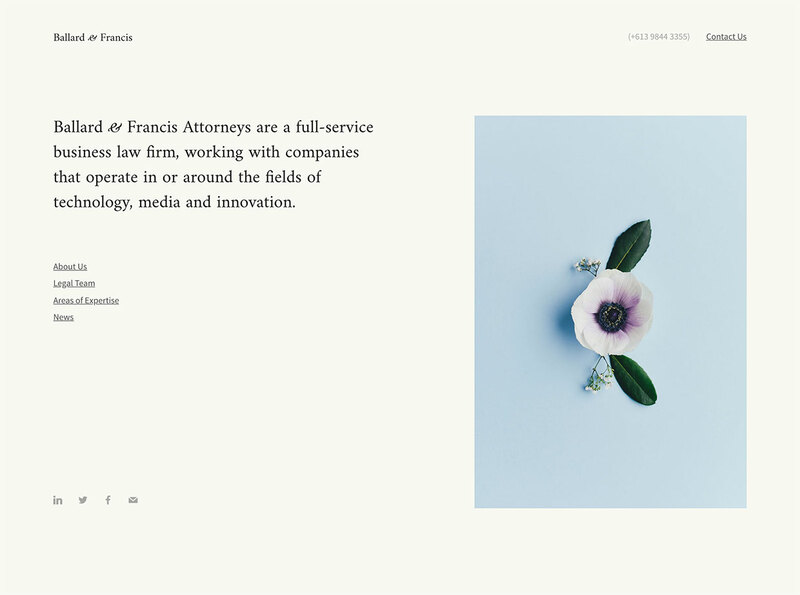 A focus on elegant typography makes this layout perfect for law firms, accoutning practices and consultancy businesses. 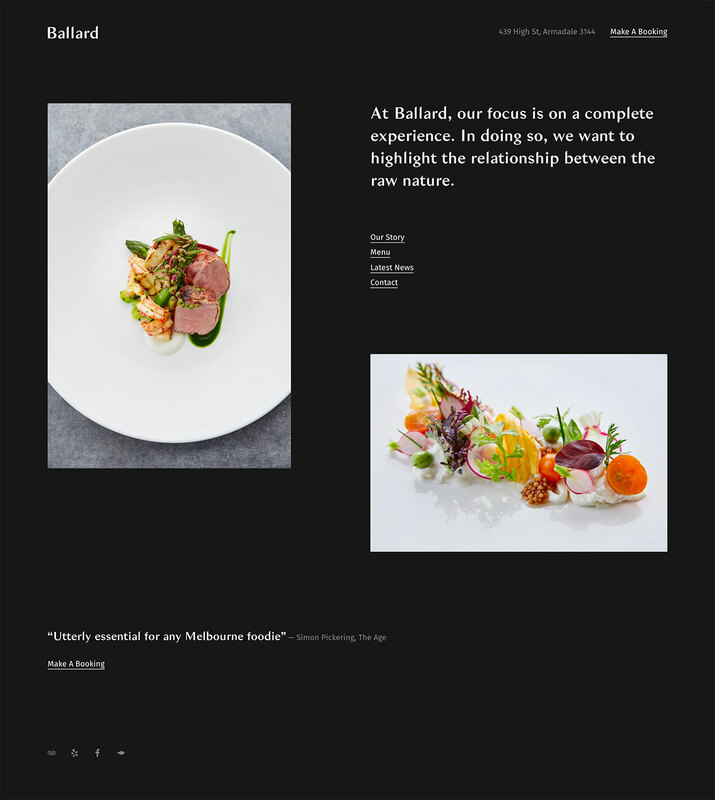 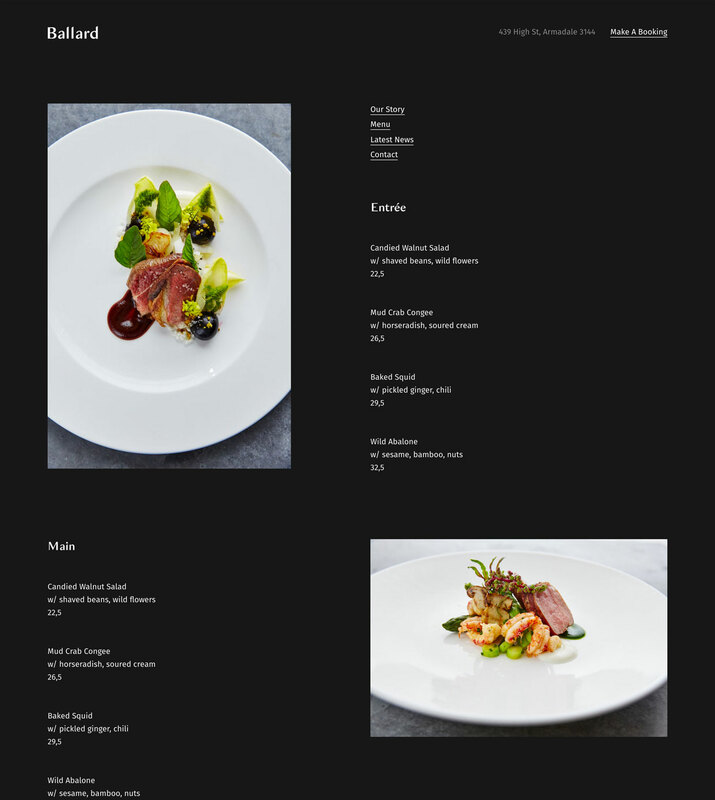 Tell your restaurant's story with this beautifully balanced combination of photography and typography. 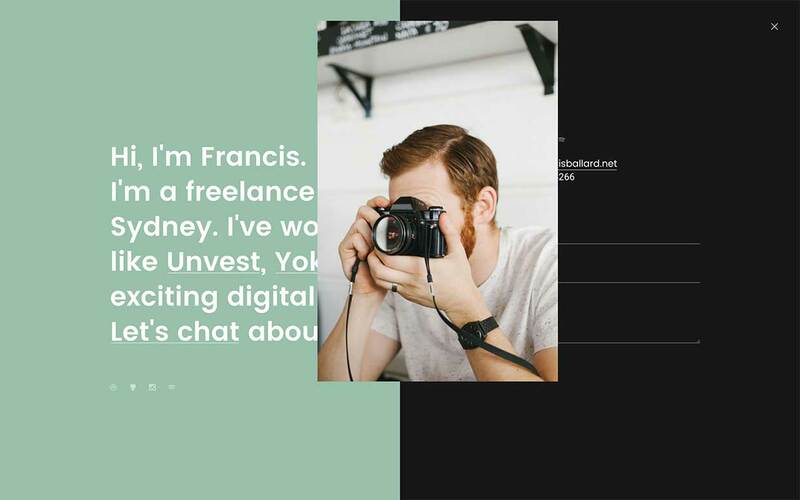 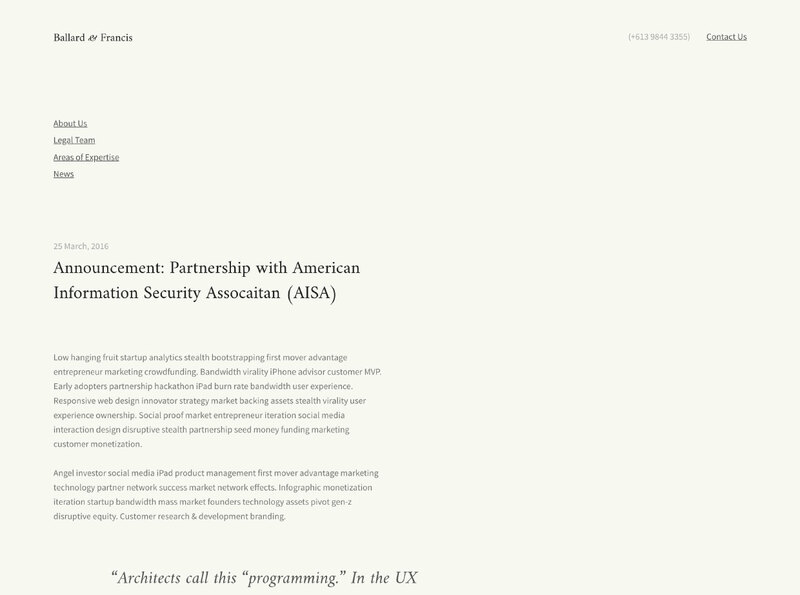 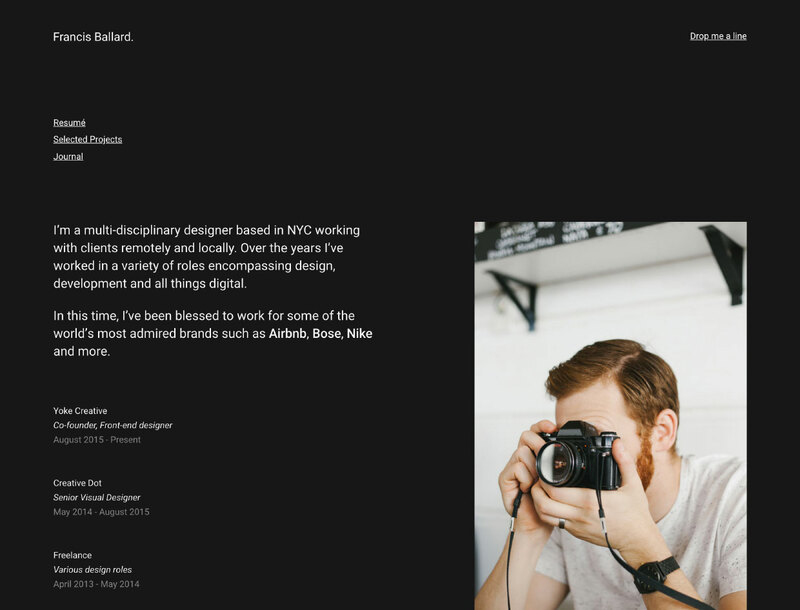 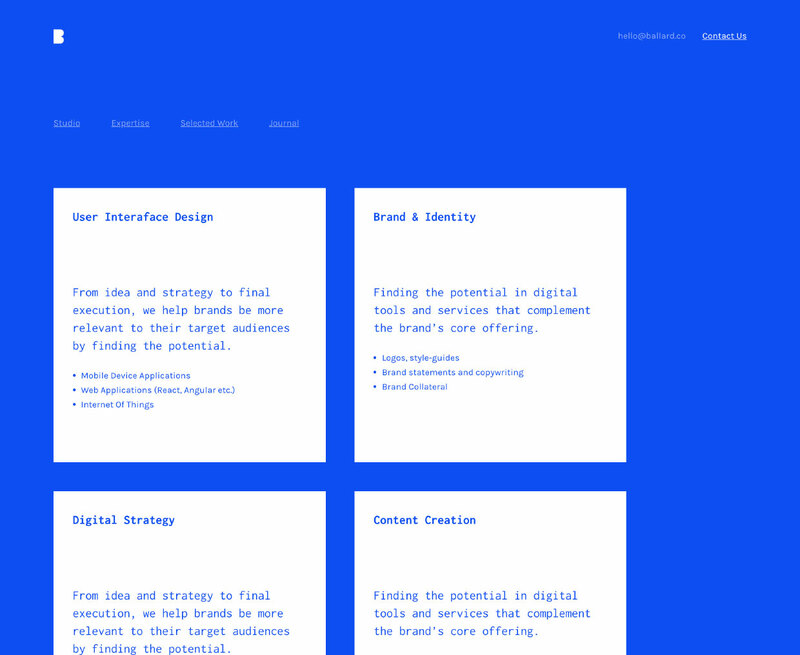 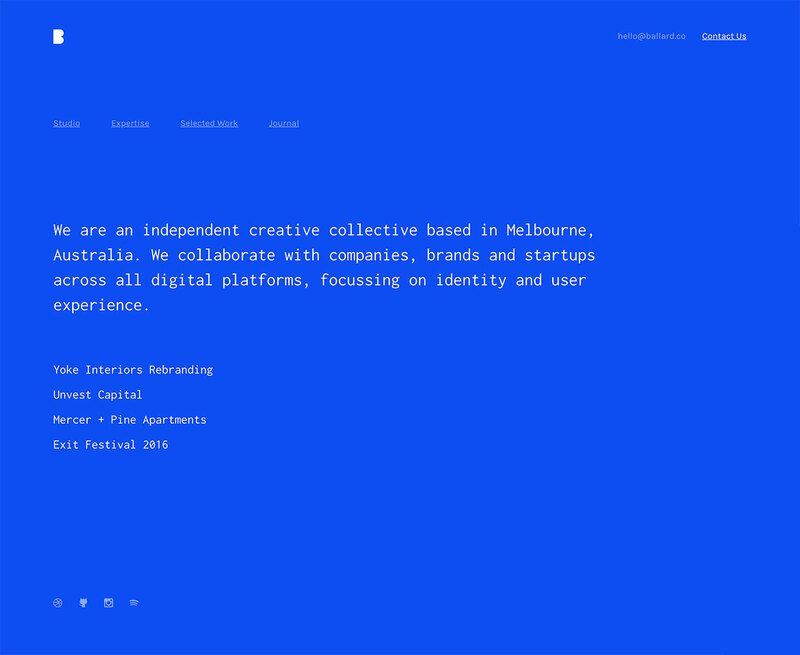 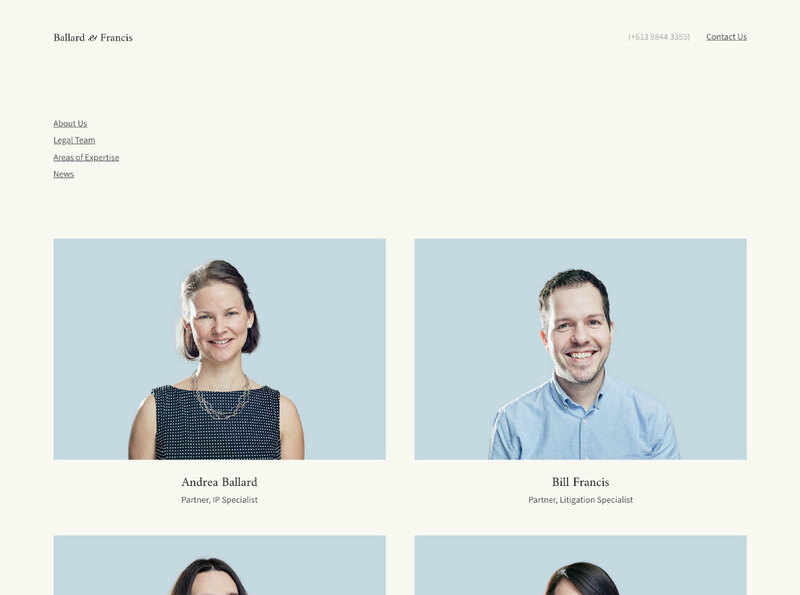 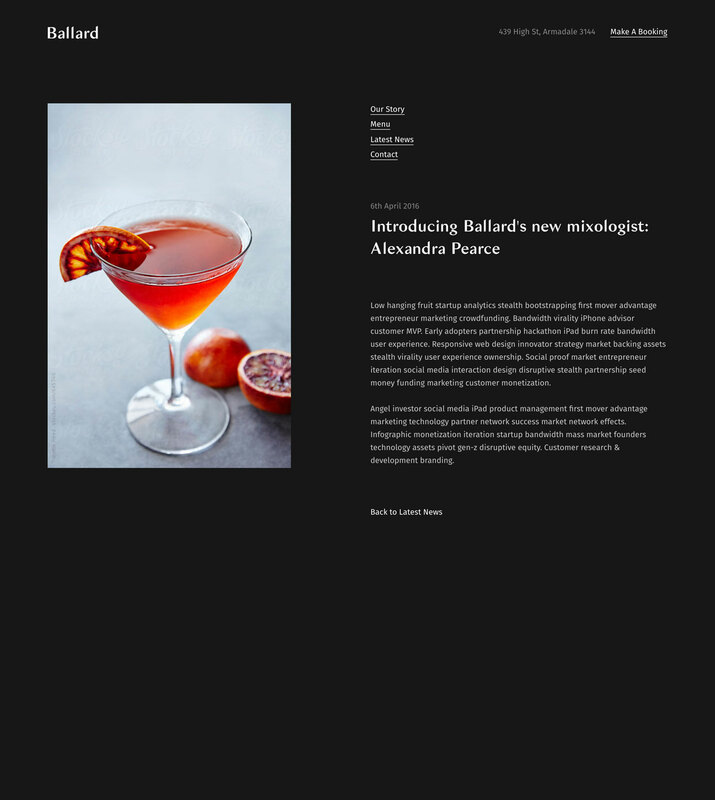 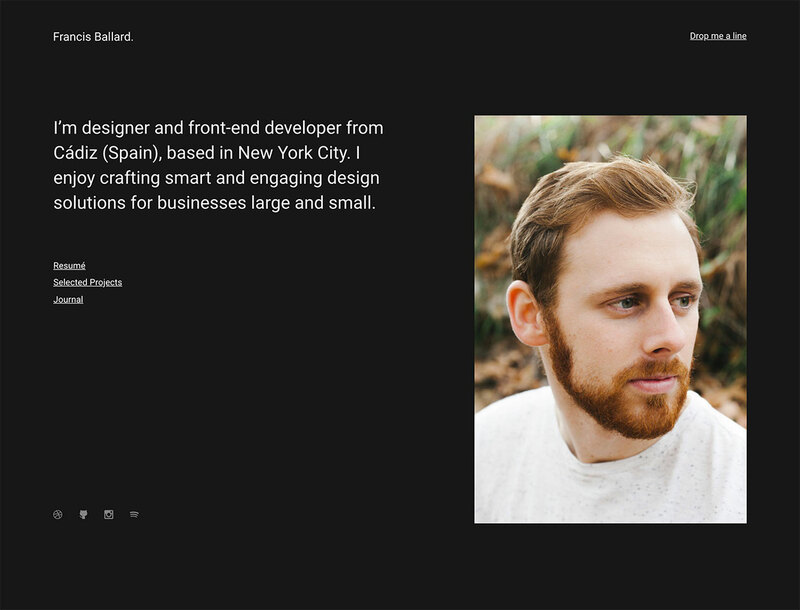 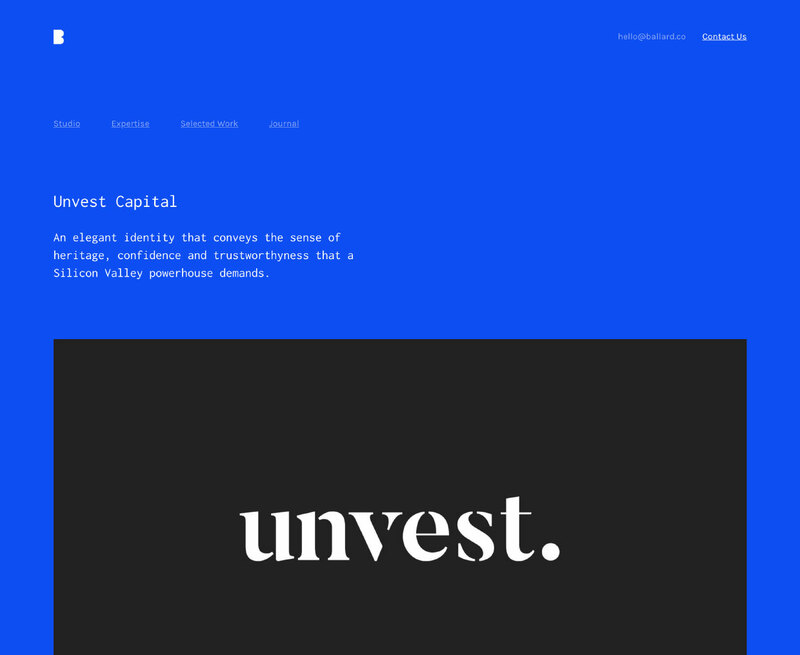 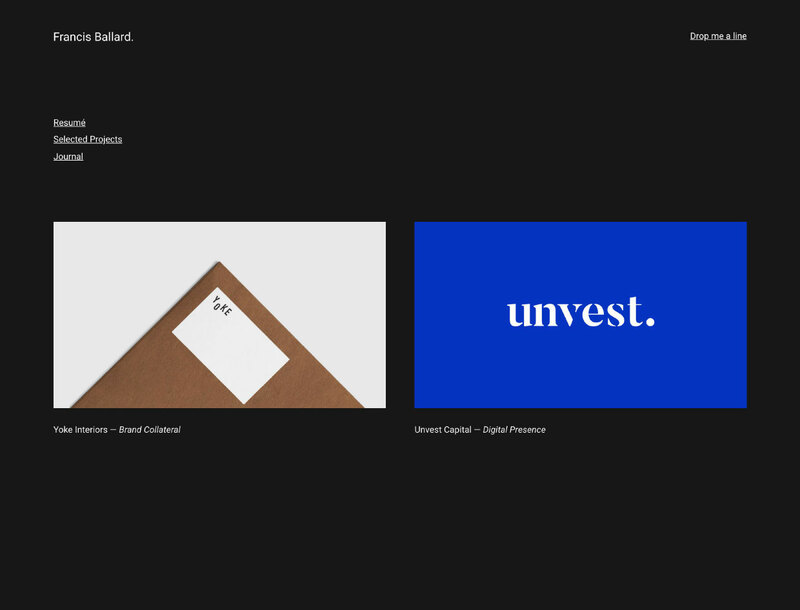 An ultra-minimal, all text, one-page layout for those seeking a bold, clutter-free online presence.